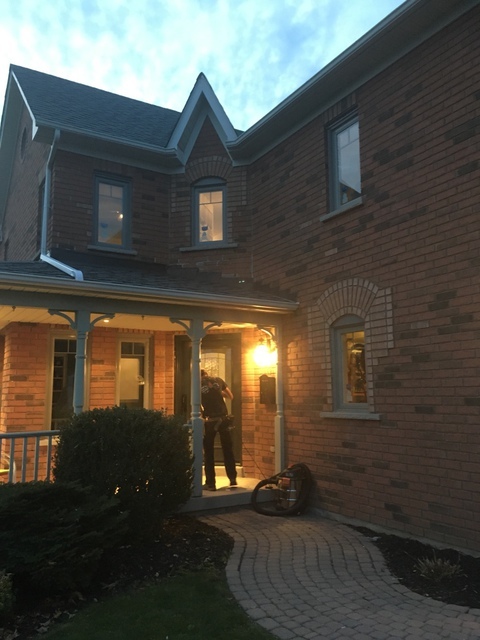 Everest Windows & Doors provided a reasonable cost and super quick turn around time to complete the installation of a lockset and door handle on my residential front door. Thanks to the Everest team, I'll be working with you again on future projects in this or our new home! These gentlemen worked the entire day and did not take a break until they were done. They kept me informed at every stage and made sure I approved the hole that would be made in the brickwork to hold the new door before they took the bricks out. Everything was left clean and tidy and the new door looks awesome! I look forward to having them come back to close up our old door with a new window and lower brickwork. Was werry easy to deal with company one of the owners Vlad come to my home and give me realy good deal on my front door , after 3 weeks i got my new double door instaled by Boris and Vasil they did good and clean job , installers are werry friendly explain me all how to maintaine operate the door . In general was a good expiriance dealing with this company. We started this project in November by applying for a building permit which was approved in December. 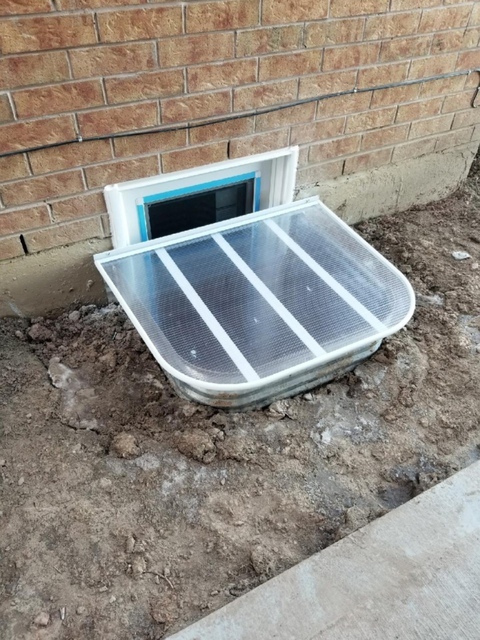 The installation date was initially scheduled for January but had to be moved to February because the window was dropped by the installer and had to be reordered. The inspection also had to be moved from January to February and the final inspection was done in March. The quality of the installation and materials is good. The only problem is that I had to make my own drawings for the building permit application. This company showed up on time. They are very friendly and responsive. They went for and beyond to make sure the project was done properly and accurately. They explained the process and reassured me of any outcome. I am very happy to have hired them. Thank you so much for the quick communications and for doing the job right the first time! The company representatives Vlad and Leon were very clear and professional about the services that the company provides. They presented the product thoroughly with the most detailed explanation regarding the installation procedure. Upon receiving my new windows on the day of the installation I was very pleased to see exactly everything that I was promised. Also the companies installers Andrei and Kirill did an amazing clean and neat job!!! I strongly recommend this company and these 2 installers to everyone!!! I should start by saying that I just recently used homestar to find ALL of my contractors for a home renovation. I had FANTASTIC contractors and for the work at my home and will use most of them again. BUT,,,,,NOT EVEREST WINDOWS and DOORS. NEVER AGAIN!!! 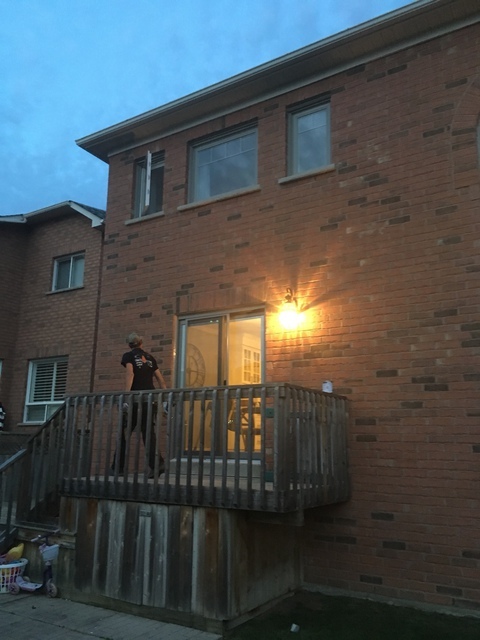 I contracted the company and arranged a home visit to look at the kitchen window that I wanted changed to 2 windows and much bigger then what was currently there. They sent someone out, who was on time and very nice. This gentleman gave me a quote for the job, ($1700.00) drew a picture of what I wanted and we discussed a date of when the job would be done. I was extremely happy with everything and signed a contract with him and he left. A week later, Mia (a woman from the company) called me and said that the quote that I received was NOT CORRECT and the I would have to now pay $2400.00 ish for the job. I was shocked. I was not given any explaination other then “We just can not do the job for the $1700.00”. Due to the fact that I was under time restraints with the Reno, I excepted the new price and was emailed a new contract to sign. A new gentleman was sent to my home to re-measure the window. He said that he would be by to install the windows on the following Sunday around 10am. I agreed. However on the Saturday BEFORE the schedualed Sunday install at 9am there was a knock at the door and 2 gentleman, that I had NEVER MET were standing there ready to install my windows. I had NO IDEA they were coming and again had to walk them into the kitchen to explain where the windows were going. It was insane. 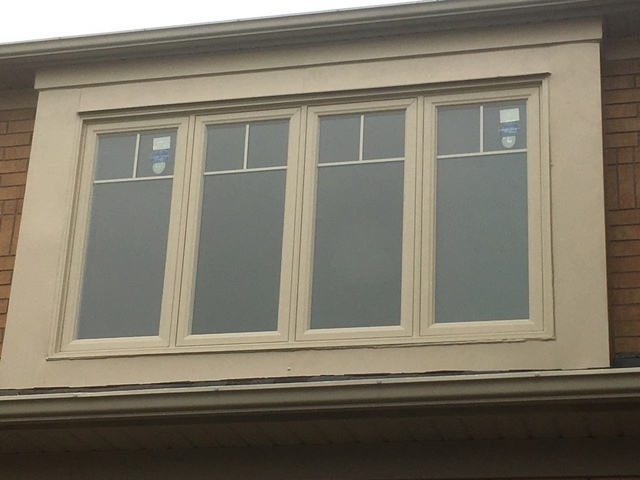 They installed the windows and Mia called the same day to get the balance for the job. Before I paid the balance, I wanted to talk about all the craziness that had gone on. Mia,basically laughed at me when I asked for an explanation, but said that she would try to get me an answer and would call to discuss it. She did NOT CALL, she emailed me and said “sorry, can you pay your balance”. Look, at the end of the day I would will say this. The job got done, the customer service was the worst I had dealt with in years and I paid to much. 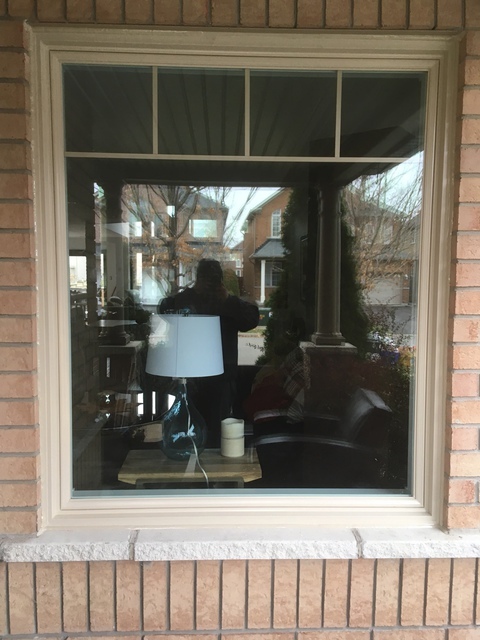 Hi Nicole sad to hear that you are so disappointed to get your custom windows including cut in wall done with a 10 days , all factory's and suppliers close down at December 18 we was working to deliver our promise to you and we did it ! Sorry that you have luck of communication but we serve over 100 customer per last 2 weeks and it was a bit hectic. Replacing sliding door to the backyard. New door is great and Volodymyr and his partner did a great installation. First of all, I want to say the installation was pretty good, and I'm very happy with the end result. 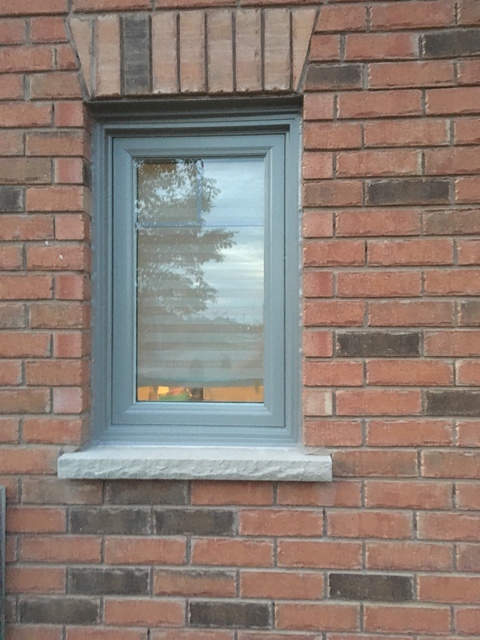 The installer was obviously experienced and talented, and the install was quick, and looks great. The part that was bad was the communication with the company and the salesman/handler. Originally I was told it would take 3 weeks to have the doors installed, but in the end it was closer to 3 months. They wouldn't return my phone calls, and when they did get back to me I was told stories about how I wasn't picking up my phone (I do have voicemail, and received no messages). I was also given other explanations about the delays, like finding scratches on the door and needing to remake, as well as forgetting to put the door on the truck (all of which *could* actually have been true, but I was suspicious). All-in-all, the end result was really good and the price was fair, but dealing with the company was painful for me. Everest Windows & Doors is a full-service Window & Door production, sales, and installation company. We service the following areas: Newmarket, Hamilton, Vaughan, Mississauga, Whitby, Brampton, Stoney Creek, Etobicoke, and Caledon. Our motto is “CUSTOMER FOR LIFE”. Choosing our products and services means that you will never have to replace your windows and doors again for as long as you own your home. We design, manufacture and deliver better performing windows and doors with precision and speed while providing our customers with peace of mind and an overall pleasant experience. Our experienced team and our new manufacturing plant offer architects, contractors, and developers exciting new possibilities in window performance and design.